Another fierce week just ended! What’s happened with Erzullie? Here is a recap! For last week’s review, here is The Erzulliesta November (2). #1 This week was all about #ErzullieInRockwell! Check out our instagram account (@erzullie_plussize), to see the photos of the event. We’ll be posting more as we get ‘em! #2 Mantra of the week: “I am the next level.” Because Erzulliestas love to make themselves better than before! #3 #ZoraidaPH visited the Philippines and we wished everyone safety and protection. #4 We also ask, "are there still rules of fashion?" #5 This Holiday 2013 White peplum dress also got sold out online! Thank you very much. #7 We also encouraged Erzulliestas to take a break this week, as well as 3 free rewards that you can give yourself today! #8 We also released another Diamond collection campaign this week, as well as a New Breed/Breath editorial. 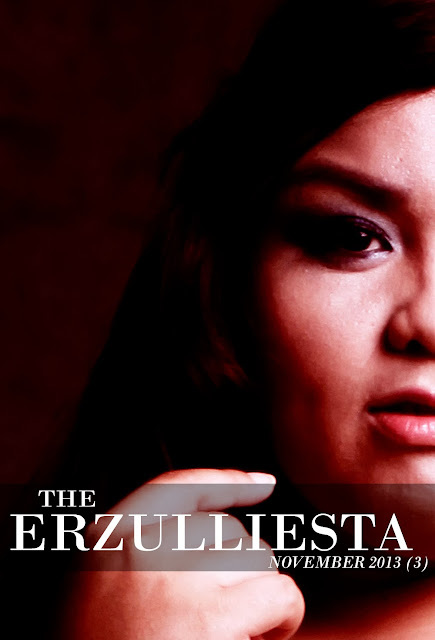 Check out Erzullie Icon and Plus Size Models, Loren Monares and Audrey Lee’s fierceness! #9 We also sent out our love to the mother of Philippine of Plus Size Fashion. Hey, we won’t exist without her now, right?